As tends to be the case with LeBron James, everything he does is closely analyzed and even over-examined, and his All-Star Game selections for Team LeBron are no different. 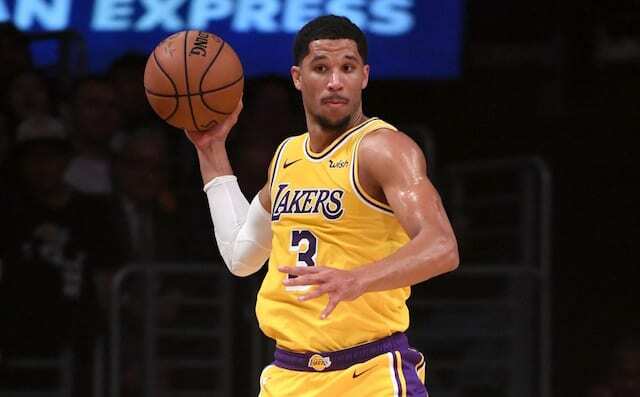 The search for the Los Angeles Lakers to find a second star to pair with James is ongoing and his draft picks feature some upcoming options. For a second consecutive year, James used his first pick on Kevin Durant, who is likely to become free agent this summer. James’ second pick was former teammate Kyrie Irving, also an expected free agent this summer and the rumors have already been floating about a reunion with the two. James previously had no qualms discussing players who he’d like to play with and has admitted that he has recruited for previous teams. If James had some other intentions, it’s very possible he would’ve said it or at least joked about it because nothing has stopped him from speaking his mind in the past. 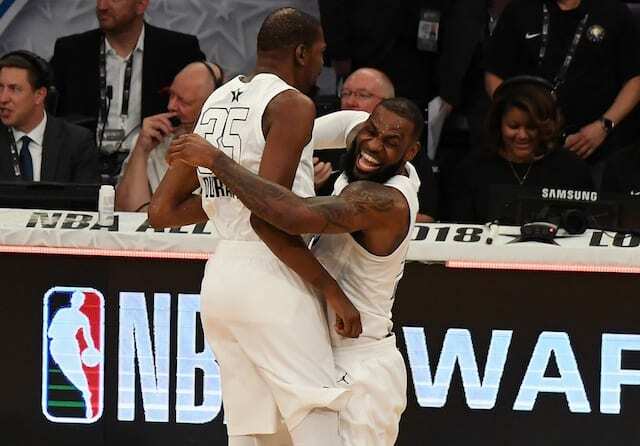 Between practices, the All-Star Game itself, and all of the events going on during All-Star Weekend, it’s very possible that talks between James and his teammates could happen. Whether that leads to the Lakers bringing in one of them this summer remains to be seen.